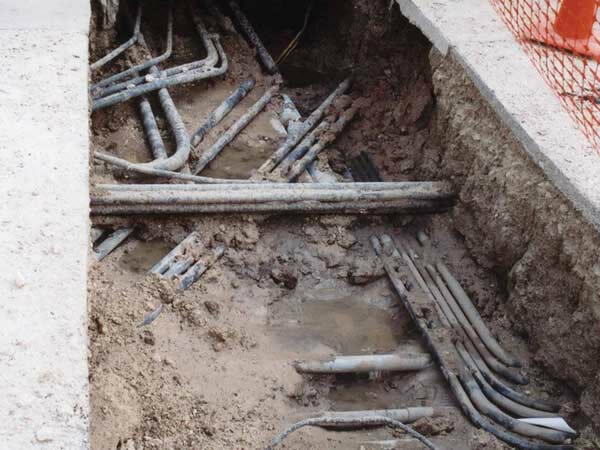 Below-ground utility infrastructure is becoming more and more congested as it adapts to accommodate greater demands. This has led to increasing safety as well as financial concerns when there is a need to locate and expose such utilities. 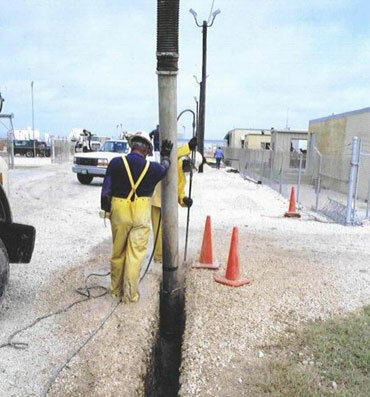 Using non-destructive water or air vacuum technology, we can quickly, safely and economically excavate in areas inaccessible to conventional digging equipment — even where pressure gas lines and pipelines are present. 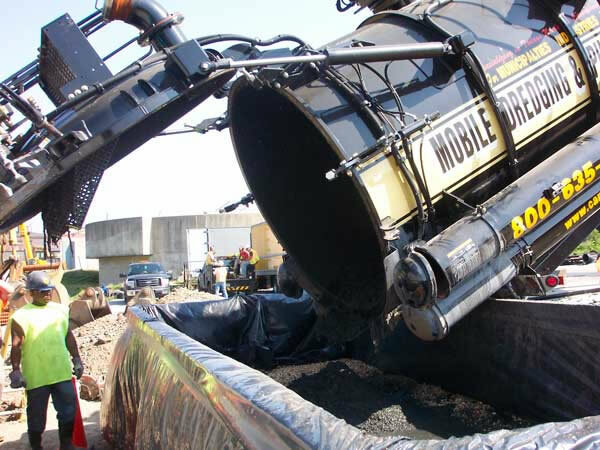 Major oil and gas companies, consultants, petrochemical plants and contractors depend on our speed, safety and know-how for everything from potholing, pilot holes and slot-trenching to major excavations. Regulatory authorities recognize our technology as “non-mechanical” excavation, allowing our equipment to work within 5 feet of hotline buffer zone boundaries.